Senator Elizabeth Warren has formally launched her bid for the White House in 2020 with a speech in which she promised to tackle economic inequality. Warren iis the latest Democrat to launch a campaign to become the party's presidential candidate. 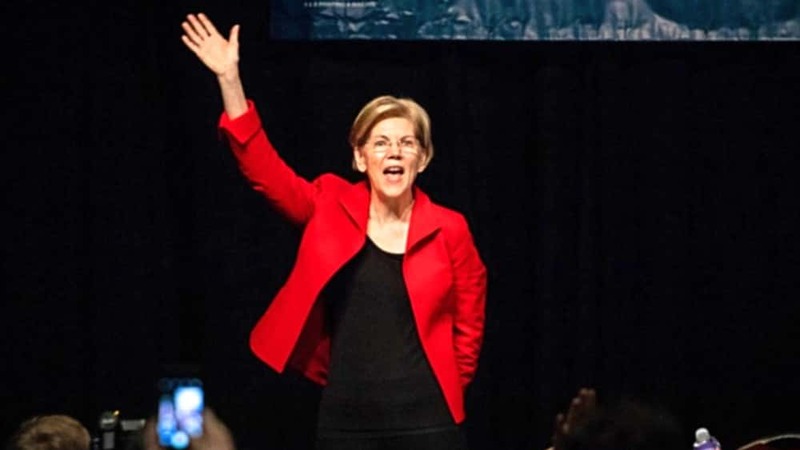 In her speech on Saturday in Lawrence, in her home state of Massachusetts, Warren called President Trump "the latest and most extreme symptom of what's gone wrong in America, a product of a rigged system that props up the rich and powerful and kicks dirt on everyone else." She added: "This is the fight of our lives, the fight to build an America where dreams are possible, an America that works for everyone."